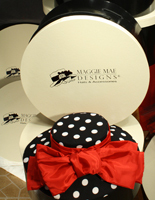 MAGGIE MAE DESIGNS® is pleased to present “The Rosie Wedding Hats” with the debut of three new designs in the Rosie Signature Hat Collection. 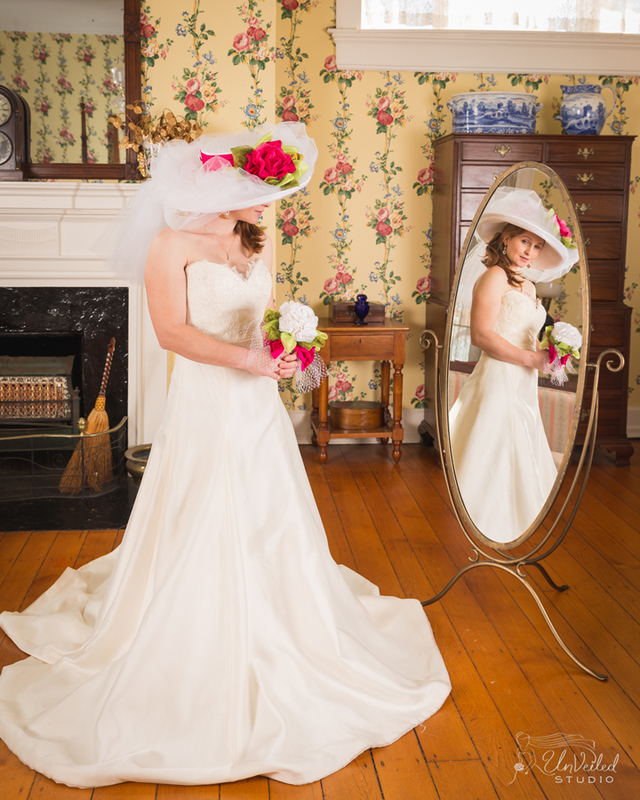 Please enjoy these stunning images of Rosie's day at the historic Bodley- Bullock House in downtown Lexington's Gratz Park wearing her three new MAGGIE MAE DESIGNS® chapeaux created especially for her! 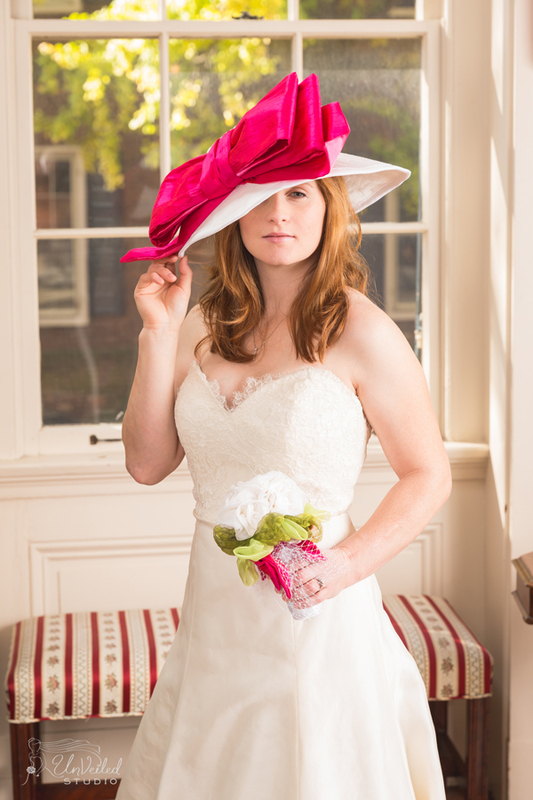 Special thanks to Rosie Napravnik for being the inspiration for these three hat designs and to Unveiled Studio for providing the photos of Rosie modeling the new collection. A special thank you to Twirl Boutique of Lexington, KY for furnishing Rosie's beautiful Tara Keely dress. Click on the image above to visit the Selena webpage! 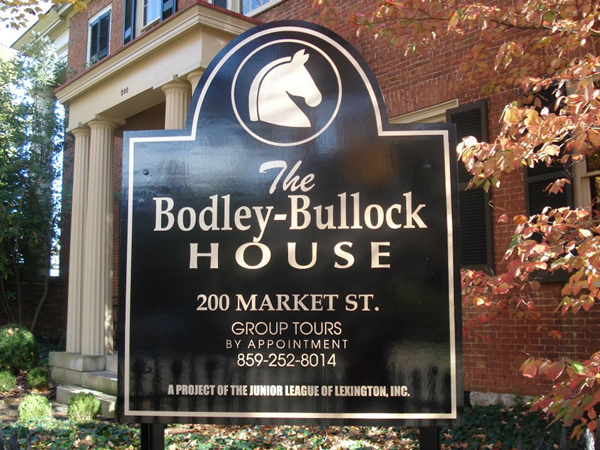 Click on the image above to visit the Brooke webpage! Click on the image above to visit the Rose Marie webpage! 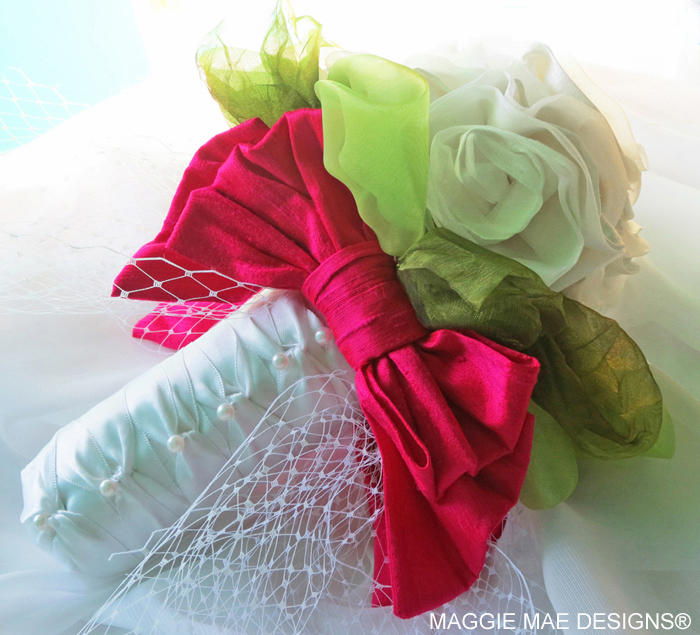 Rosie's bridal bouquet is part of the new line of Custom Wedding Bouquets by MAGGIE MAE DESIGNS® and although not included, is available separately for purchase. 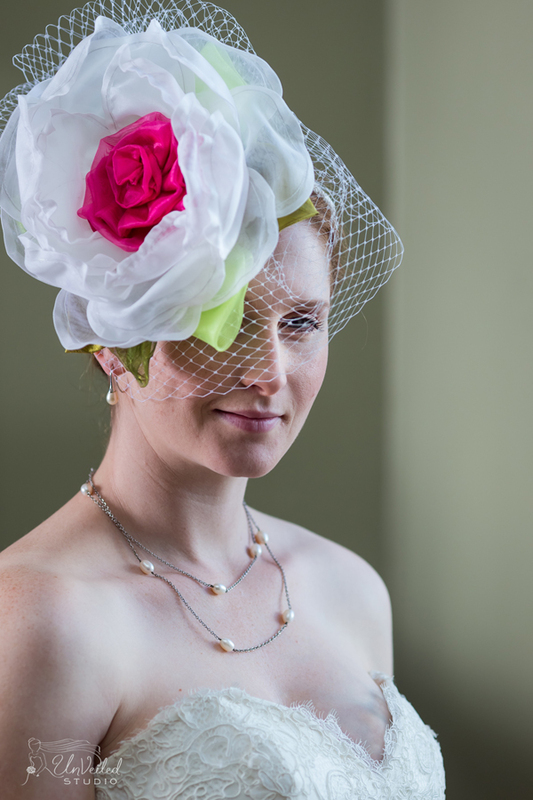 Click on the photo to learn more about this brand new accessory for weddings! 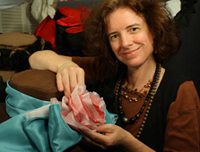 Email Sally for a price list and ordering information. Back to the >> Rosie Signature Hat Collection Main Page.